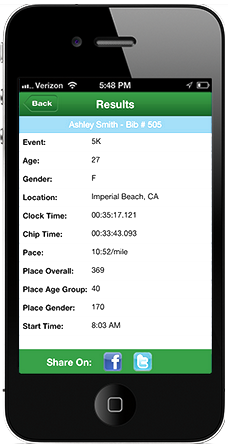 Register by 11:59pm on 8/31 to be guaranteed a race shirt! Fun Run and Festival area map here! 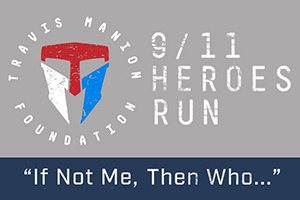 The 9/11 Heroes Run activates and unites communities to honor the sacrifices of those heroes from September 11th and the wars since, to include veterans, active duty, first responders, and families of the fallen. The 9/11 Heroes Run 5K fun run/walk welcomes runners and walkers of all levels and of all ages, volunteers, friends, and family. It is not about fitness level or experience but about activating, uniting, and honoring our heroes.